Miami is a popular place for layovers. There's always someone coming or going on the way to or from somewhere else. Our reputation is so that in 2014 the Travel Channel featured Miami on The Layover with Anthony Bourdain. 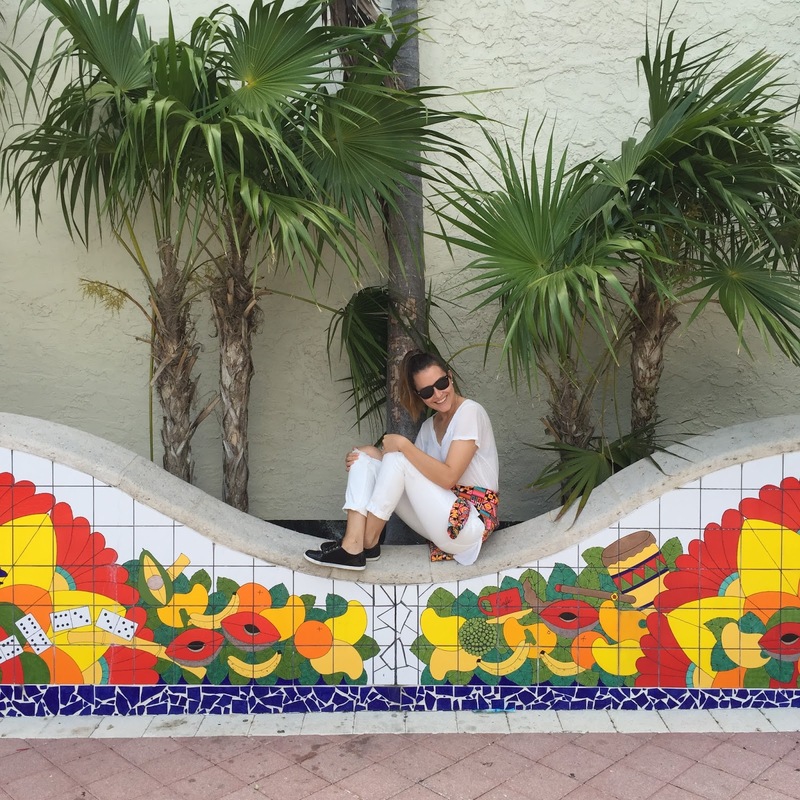 In our latest feature for Cruise Port Advisor, we talk about why Miami Culinary Tours is the ideal itinerary for discovering Miami during a layover. 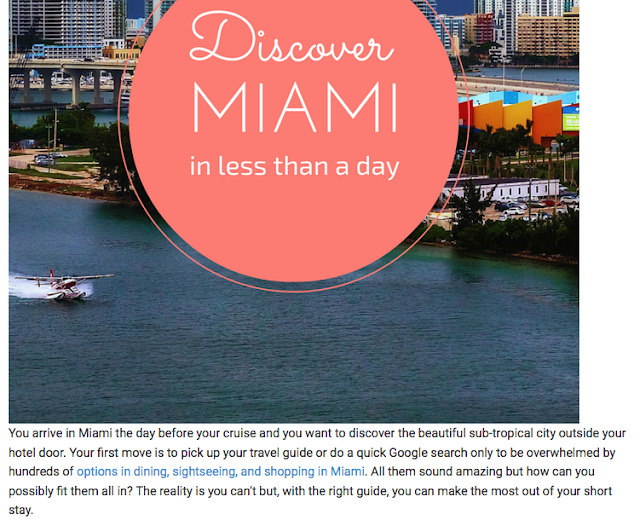 And, while the piece is geared toward cruise passengers, worry not - Miami Culinary Tours is perfect for anyone who has less than 24 hours but wants to explore the food, culture, and history our beautiful city. In fact, we recently took the Little Havana tour with two groups who flew into Miami and out internationally on the same day (pro tip: they took an Uber straight to the airport when the tour ended). Read the excerpt below and click on it for the full feature. But first don't forget to scroll all the way down to catch four photos that did not make it into the article! 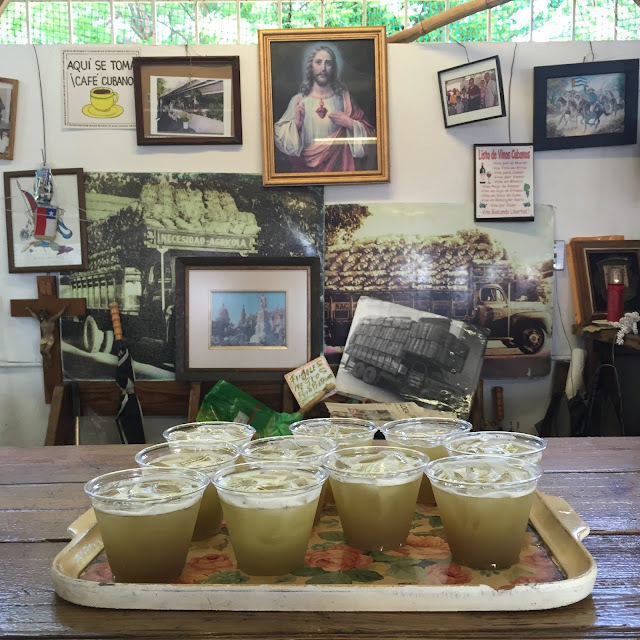 Has there ever been a more Miami photo than this one of fresh guarapo juice and a shrine to Cuba from Los Pinareños? While our group stopped to check out Domino Park, we ventured around the area to take some photos. 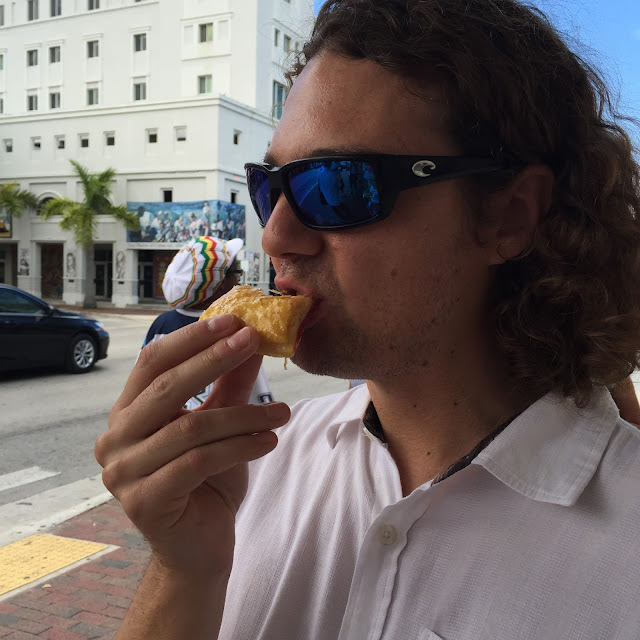 Brad Wells shows us that you have not experienced true joy until you have a pastelito de guayaba. 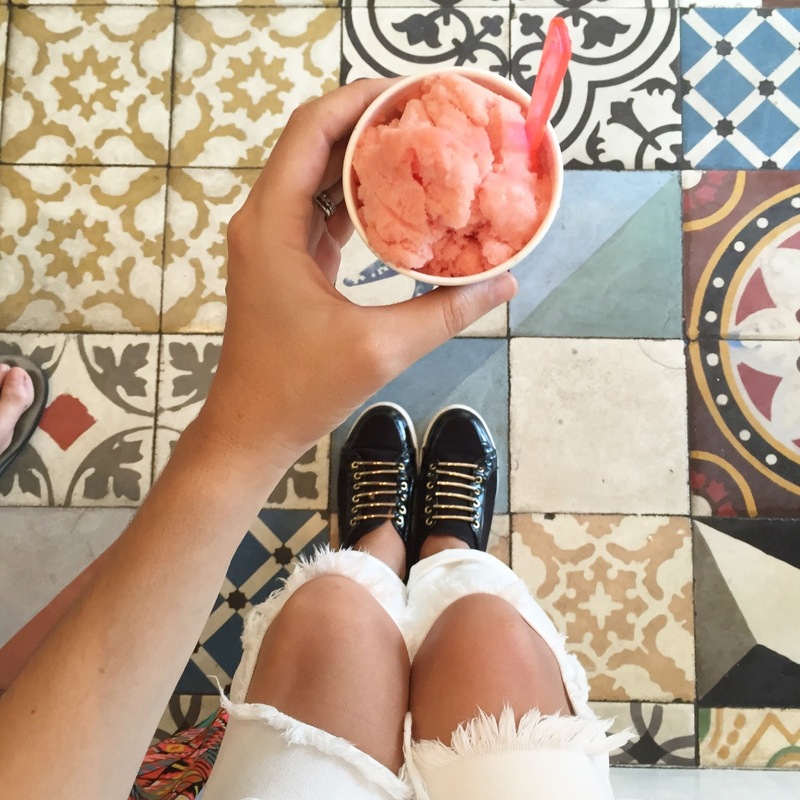 There is no problem that can't be solved with a scoop of homemade Cuban ice cream from Azúcar. 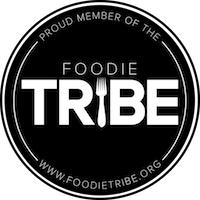 Have you been on a Miami Culinary Tour? 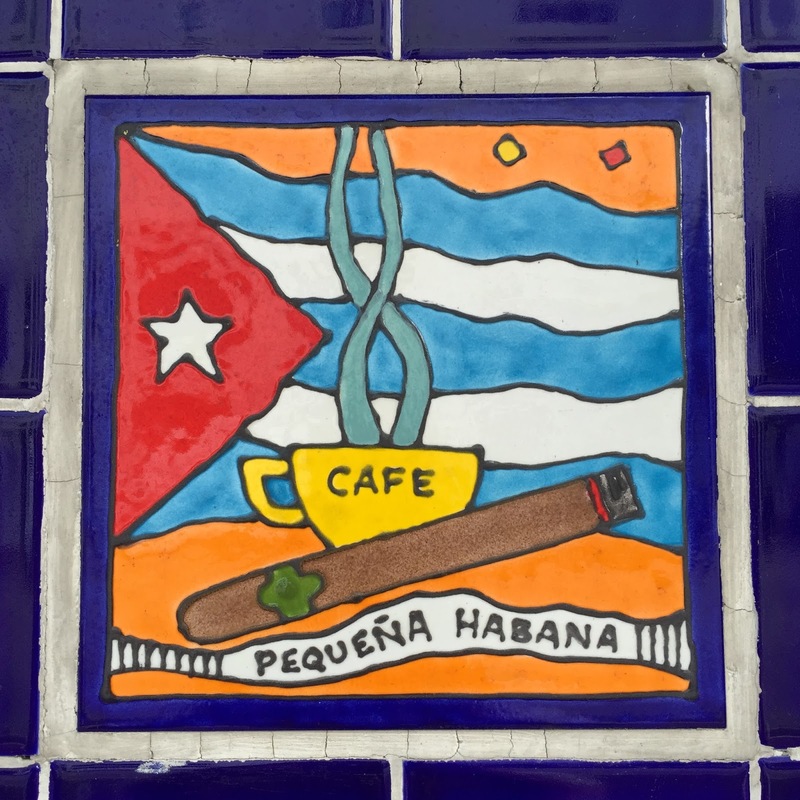 Did you take the tour of South Beach, Little Havana, or Wynwood? What did you think? Which was your favorite stop? What was your favorite fun fact that you learned? Leave a comment below or send us a tweet @ThankYouMiami! #ThankYouMiami for the Weekend - It's Rum Time!